San Francisco has drawn praise and criticism alike in vowing to stand by its pledge as a sanctuary city to protect undocumented immigrants. We talk with San Francisco's public defender Jeff Adachi about his work with immigrants under threat of deportation. Adachi is also the co-director and subject of a new documentary titled "DEFENDER," which focuses on his defense of a 22-year-old African-American man who pled not guilty in one of San Francisco's first police body camera cases. 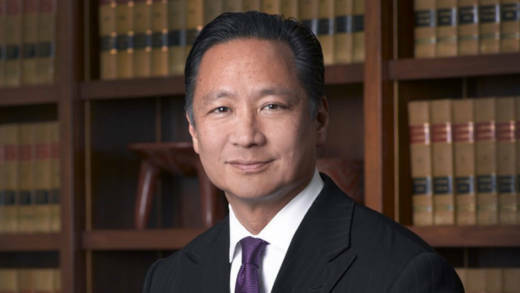 Jeff Adachi, public defender, City and County of San Francisco; co-director and subject of "DEFENDER"